The first of a series of planned strikes on Southern trains are going ahead despite the RMT union advising its members to sign the rail company's new contracts. The RMT has held a series of walk-outs since April in the dispute over the role of guards on Southern services. On Monday, the company had made a last-minute legal bid to stop the strikes. 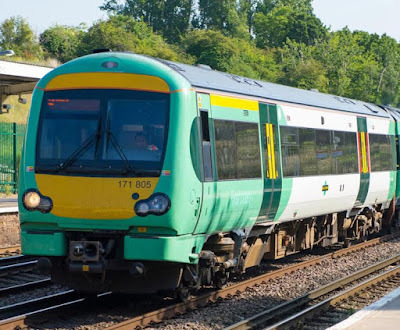 A spokesman for Southern Railway said: "On Friday they told their conductor members to accept a deal, and then tomorrow they plan to strike against it. "It is a situation which will leave our passengers baffled, and in that context we are presently considering all possible options to stop the strike." 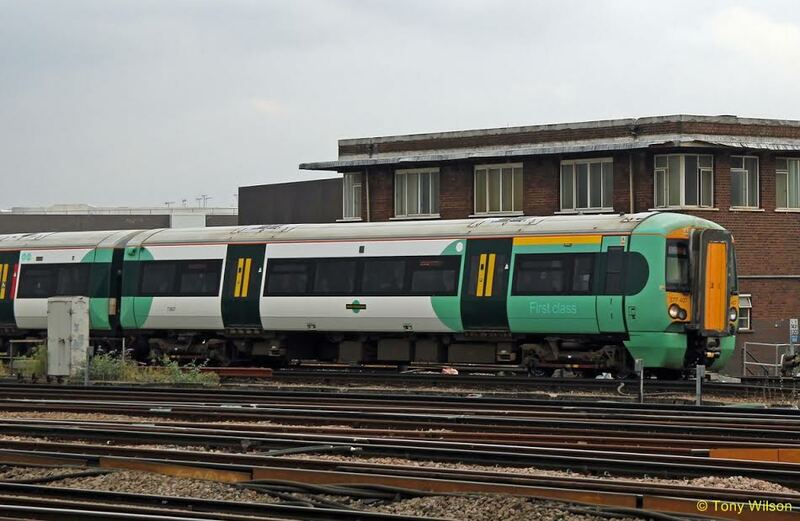 He added: "We have written to the RMT about the validity of the dispute in light of recent developments. We await their response and will consider all possible options to stop the strike and that includes a legal challenge." Southern said it would run about 61% of its normal timetable. But, it warned, many routes would have fewer trains, while some routes would have no service at all. Members of the RMT will mount picket lines at the start of the strike, with disruption set to continue until Friday morning. Another 11 days of strikes are planned before Christmas. 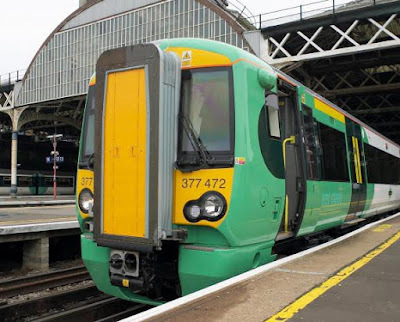 The industrial dispute arose after Govia Thameslink announced plans to change the role of conductors to “on board supervisors”, which the RMT said would put passenger safety at risk. The franchise has been hit by months of disruption, cancellations and strikes, as well as the emergence of commuter activism, while the company battled with the union. Govia’s chief executive, Charles Horton, wrote to Cash, calling the dispute pointless and putting a deadline on an eight-point offer tabled in August. 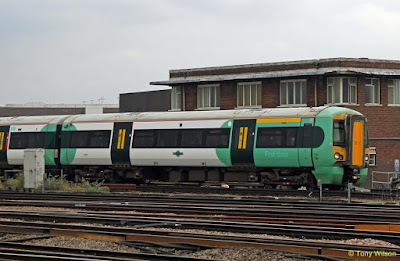 Horton had offered all conductors on the franchise a £2,000 bonus if the changes to their role were agreed, but said the company could claw back the sum if the union continued to strike.